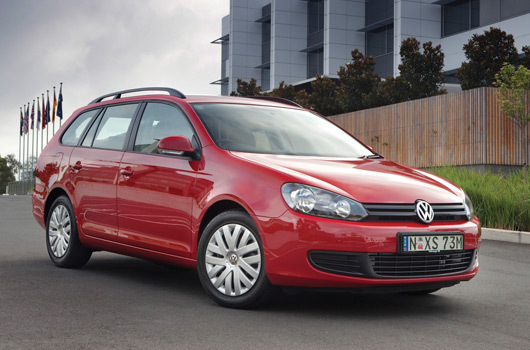 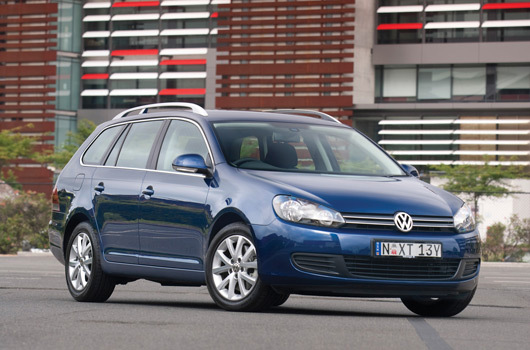 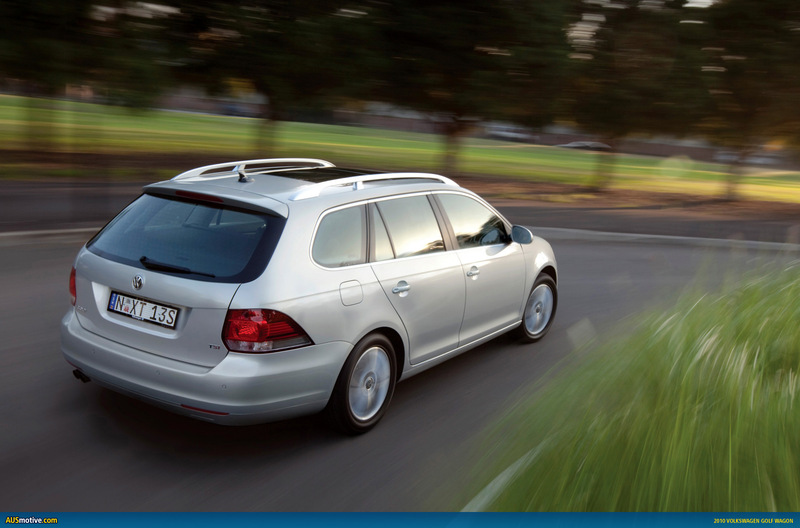 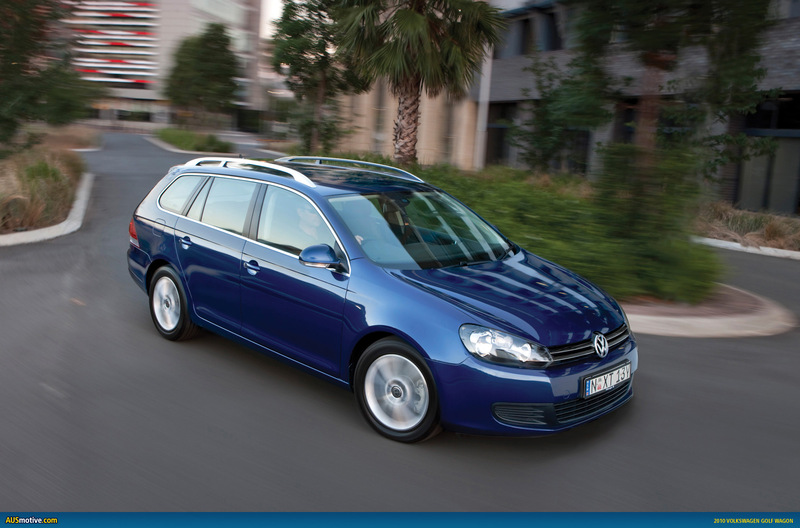 Volkswagen Australia have just released an Estate version to their volume selling Golf range. 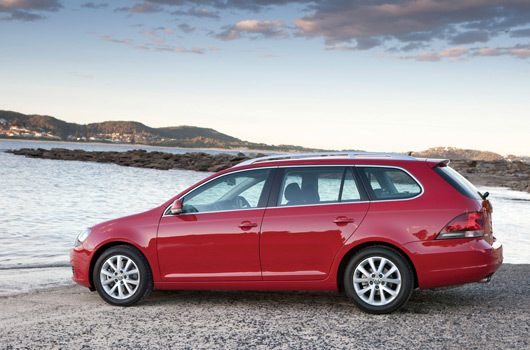 Known in Australia as the Golf Wagon, it will be initially offered in two model lines—Trendline and Comfortline. 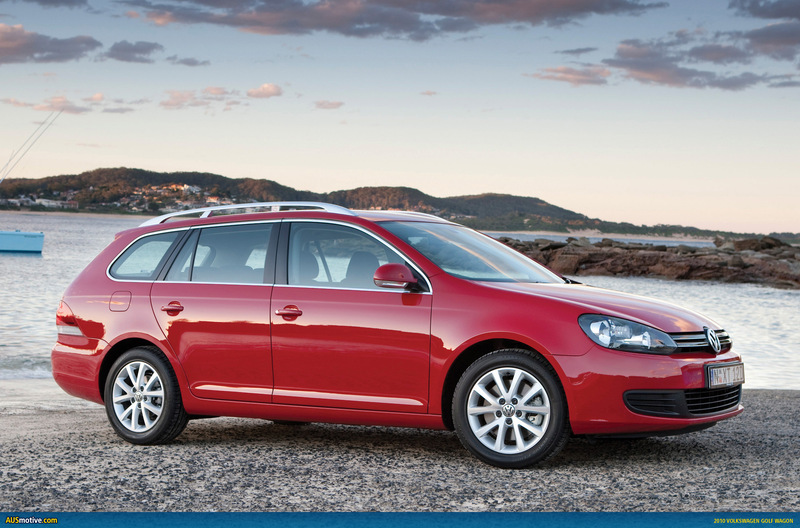 Entry level pricing, before those nasty delivery and government charges, starts at $26,990. That gets you a 90kW 1.4 TSI Trendline with 6 speed manual. 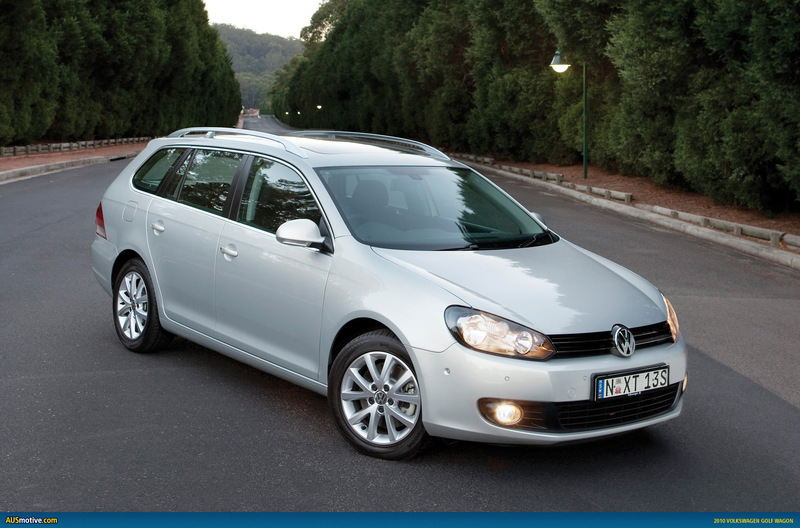 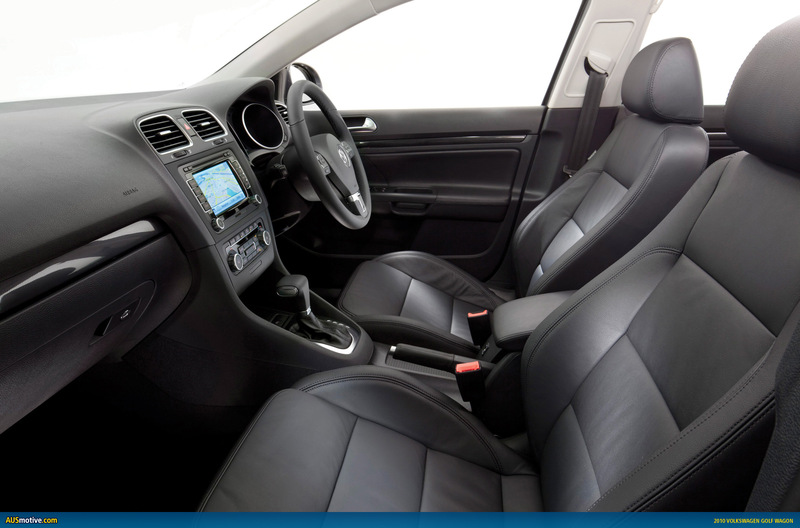 The top of the range model, 103kW 2.0 TDI Comfortline with 6 speed DSG, is priced from $36,490. 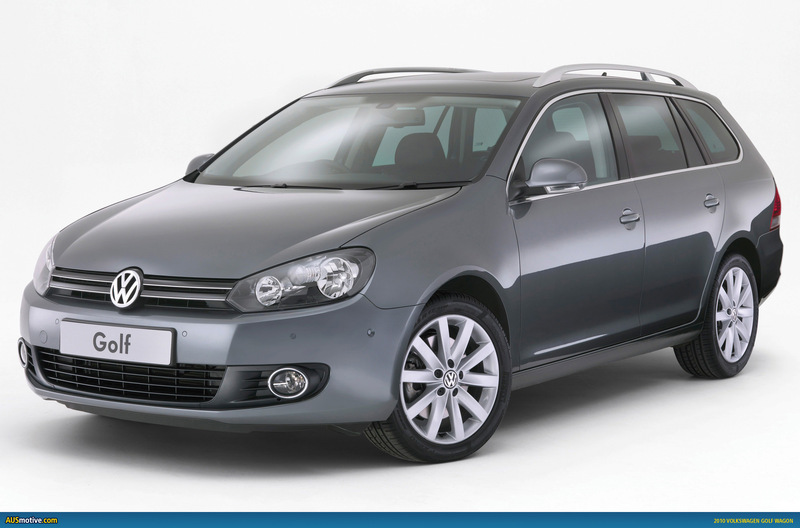 The usual range of options is also available and a list of prices is available below. 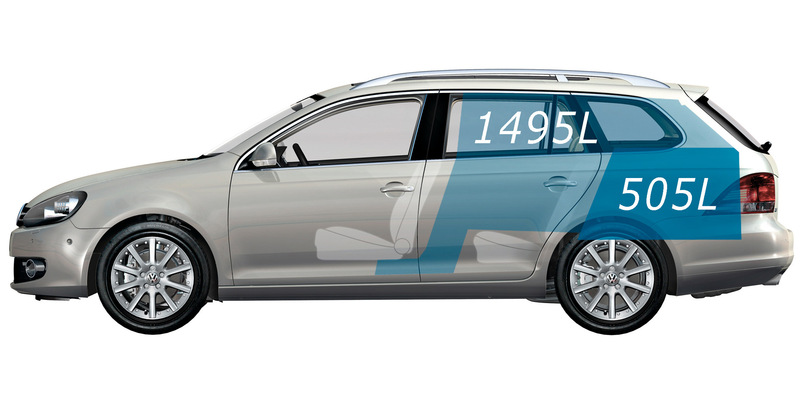 Four engines will be available for those wanting the maximum 1495 litres of cargo space the Golf Wagon provides. Two 1.4 TSI engines, with either 90kW or 118kW are complemented by a 77kW 1.6TDI and a 103kW 2.0 TDI. 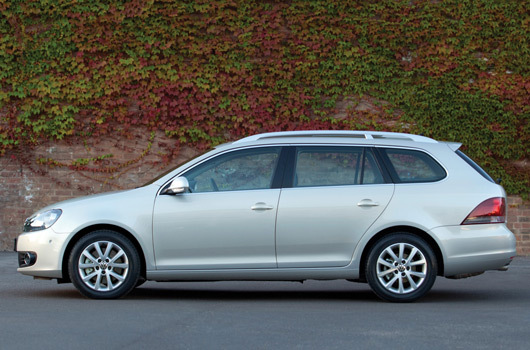 The full gamut of Volkswagen transmissions is on offer, including 5 and 6 speed manuals in addition to 6 and 7 speed DSG offerings. At a basic level you can choose a manual or DSG with all engine choices, the numbers of cogs you get depends on the engine choice. This is the first time we have seen a Golf Estate/Variant/Wagon in Australia and it remains to be seen how successful this addition to the Golf line up will be. I know one thing, though, they’d sell a lot more of them if they bothered to get Volkswagen to design the rear of the car. 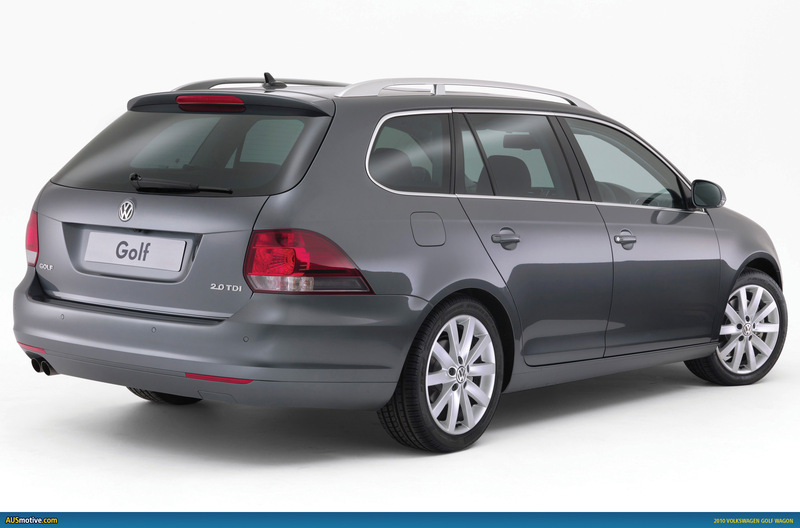 Instead, it looks like they just picked up some 1990s Honda Accord tail lights, stuck them on the back and thought, that should do it. When the rest of the Volkswagen range is, generally, so expertly styled—and of particular note here is the Passat Wagon—one has to wonder just how on earth they came to this conclusion. * Prices are manufacturer list prices only, for the drive away price please contact your local authorised Volkswagen dealer. Such a shame about the rear lights. 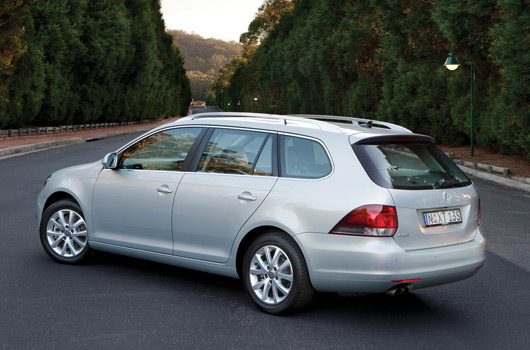 The Octavia is a much nicer looking car from behind. 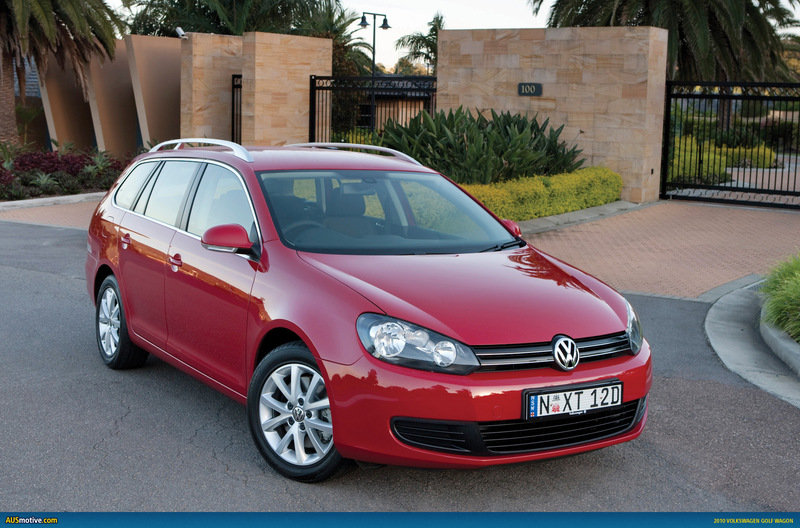 I just noticed the MkV door mirrors and handles. Its a MkV and a half. 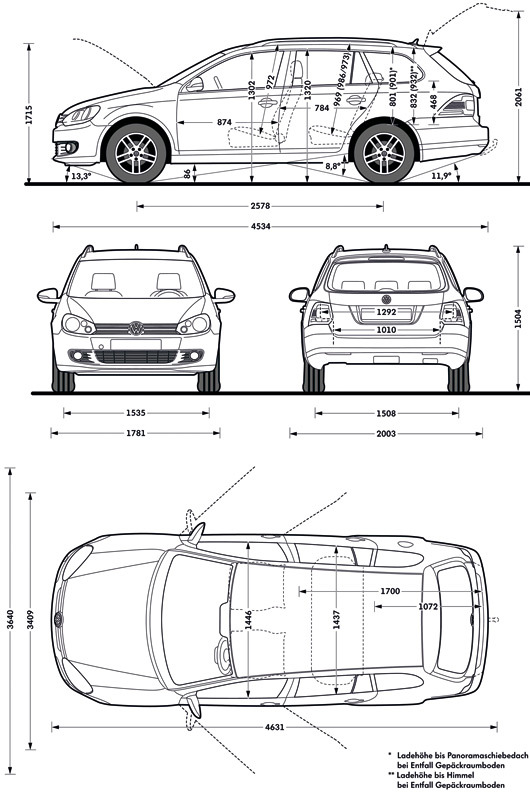 Yes, that’s my understanding too. 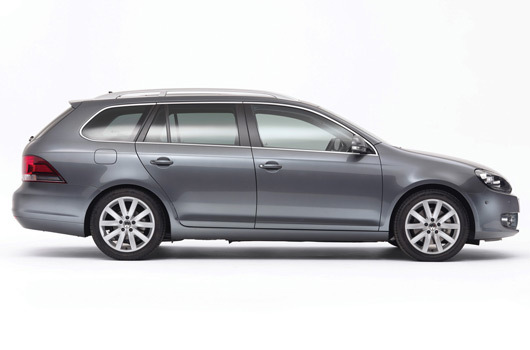 The press material I have read to date is a bit vague, but only says words to the effect of … the Golf Estate has styling cues of the current Golf hatch. 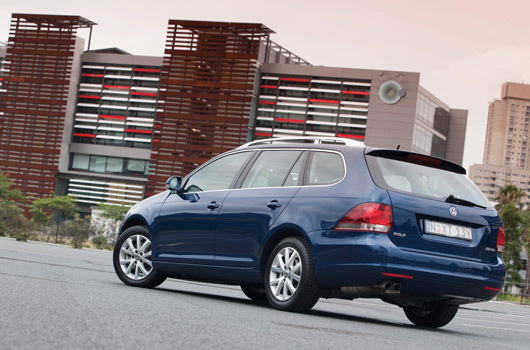 so apart form tailights perfect car? ?